We are a 'One Stop Shop' for all things electrical and solar. 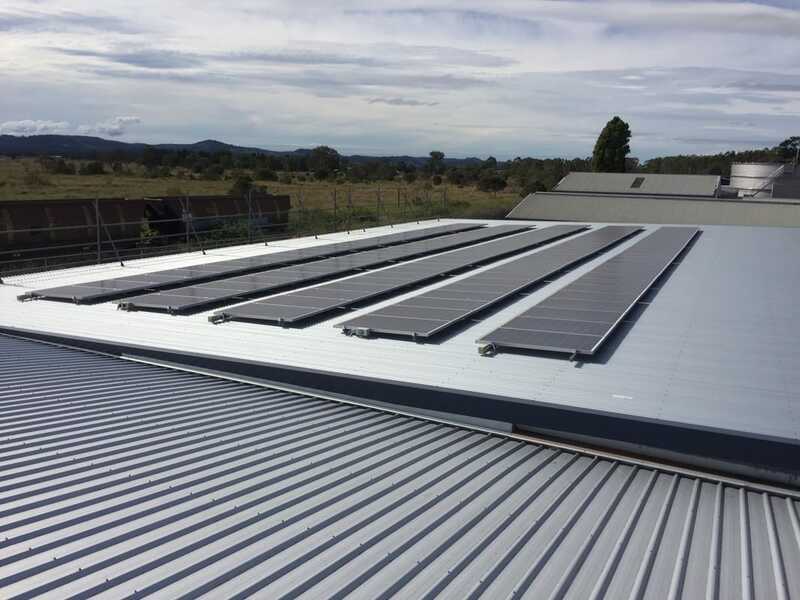 We are accredited with the Clean Energy Council to install off-grid, grid connect and battery solar systems. We are an authorised 'A Grade' level 2 contractor with Essential Energy for all work involving overhead or underground connections. We are also licensed to install split system air conditioning for your home or business. When we say we are a 'One stop Shop' we really mean it. Neal Nugent Electrical Pty. Ltd.